Aiming to enhance the students’ skills and providing the labor market with qualified graduates, MIU Al-Alsun Department was delighted to offer Summer Training Courses in collaboration with prominent translation agencies. 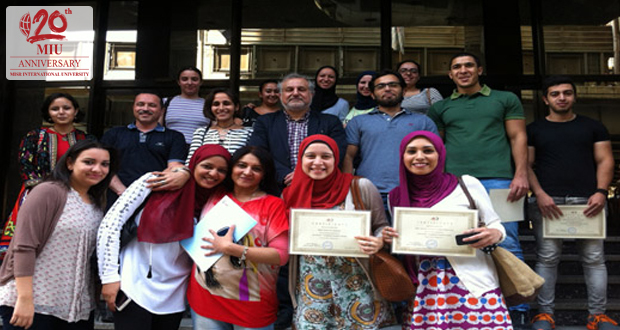 The first training course was at Arabize Translation and Localization Company. 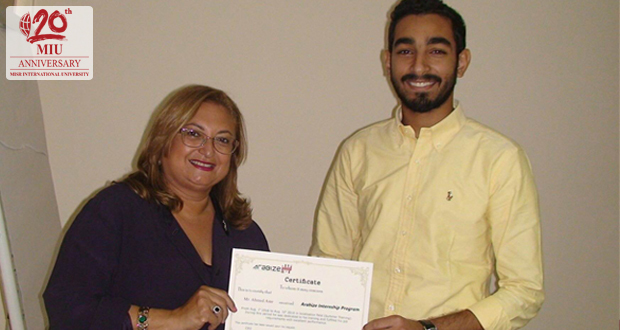 It proved to be of utmost benefit to the students, sharpening their translation skills. In the second course, other Al-Alsun students joined field training at Masreya Media Subtitling Agency. They got trained on subtitling and new software for audio-visual translation, building upon what they have learned in their subtitling course. As part of its endeavor to prepare its students for the highly competitive job market, MIU Al-Alsun Department offered training for 58 students at Al-Ahram Regional Institute for Journalism under the supervision of its Director Mr. Sameh Abdallah. 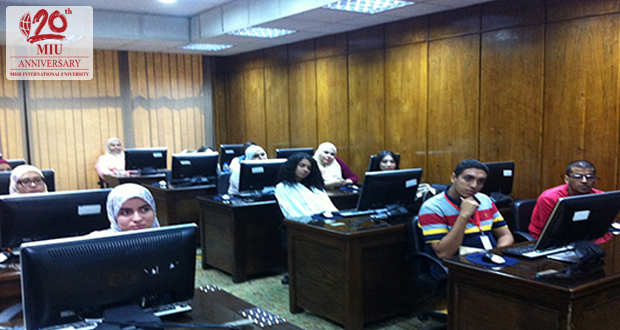 Al-Ahram training covered three tracks: Journalistic Translation, Electronic Journalism at Al-Ahram Online, and Arabic Editing of News. 42 students attended the journalistic translation course from the July 24 till the August 15, 2016. 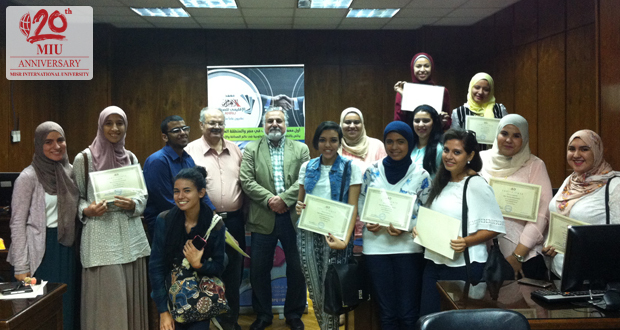 They were trained on editing and translation of news articles by Mr. Hani Asal, a renowned journalist at Al-Ahram. 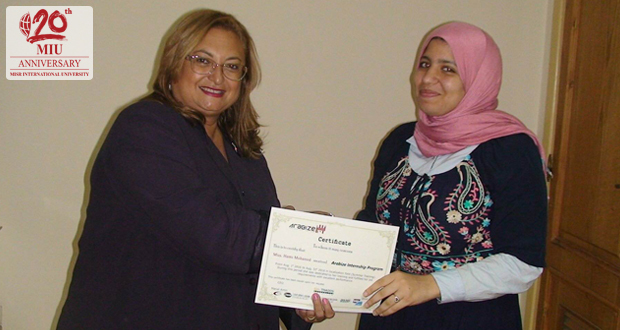 Four students attended Al-Ahram Online course in which they were trained by Ms. Dina Samak on the arts of electronic journalism, from the July 24 till the August 22, 2016. 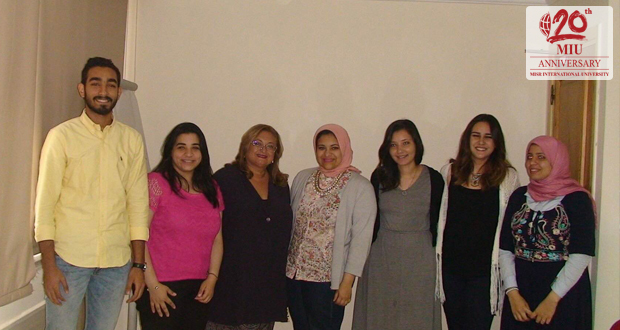 Twelve students attended the Arabic Editing course and they were trained by Editor-in-Chief, Mr. Mohamed El-Desouky, from the August 21 to August 29, 2016. 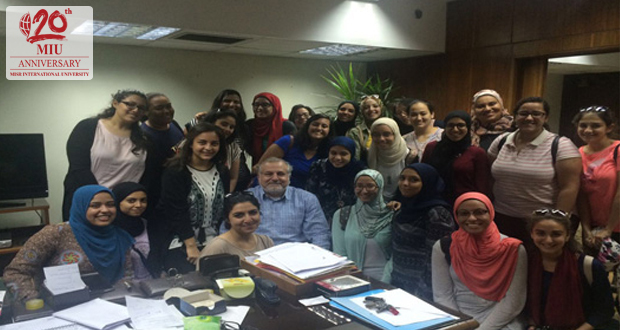 They were introduced to the principles of journalism, news criticism, and editing Arabic news articles.